LOS ANGELES (AP) — When Netflix snapped HBO’s 17-year streak as Emmy nominations leader, more than bragging rights switched hands. It represented the breathtaking change in how audiences get and watch TV and the threat to traditional TV networks from streaming services. The newbie comedies aced out long-time Emmy favorite “Modern Family,” a five-time winner and perennial nominee since it debuted in 2009 on ABC. 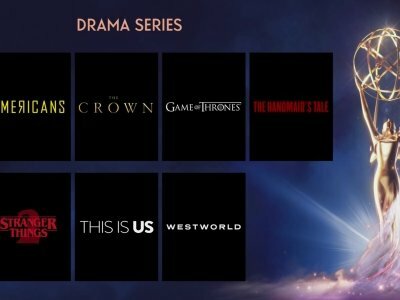 HBO’s fantasy dragons-and-swords saga is a two-time best drama winner that sat out the last year’s awards because of its production schedule. Although it’s up for top series honors, it drew only three supporting actor bids for cast members Lena Headey, Nikolaj Coster-Waldau and Peter Dinklage. AP Writer Nicole Evatt contributed to this report.